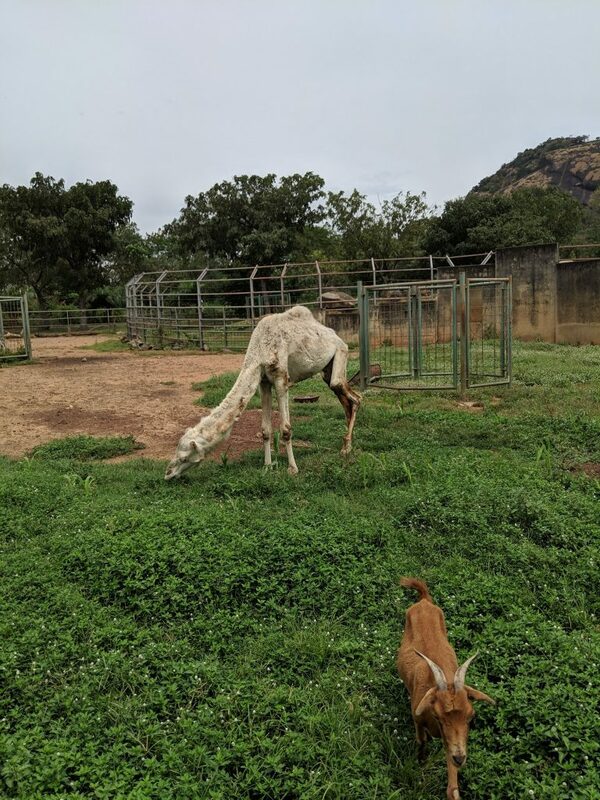 A Nigerian man, identified as Tunde Sawyerr, had gone visiting the National Children’s Park and Zoo in the capital city of Abuja, with his 3-year-old daughter, when he spotted a very malnourished camel. Mr Sawyerr, who immediately took the photo of the camel, and shared via twitter said, his daughter couldn’t even recognise the animal because of how it looked. However, Aminu Muhammed, deputy director of wildlife of the zoo, reacting to Sawyerr’s allegation said the camel wasn’t malnourished but has a heavy skin infection. He further noted that the camel was adversely affected by the heavy rain but has been treated. Muhammed, though admitted that the zoo wouldn’t be opposed to additional funding said, noted that animals at the zoo undergo regular checkup every three months.